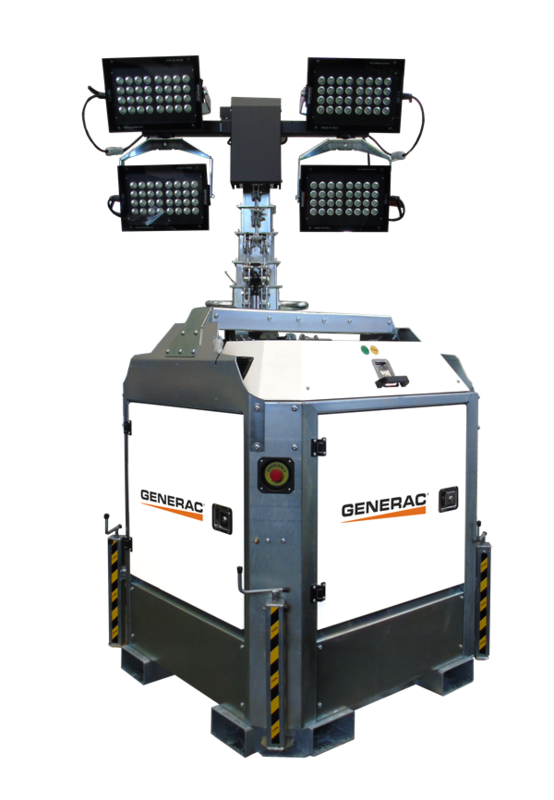 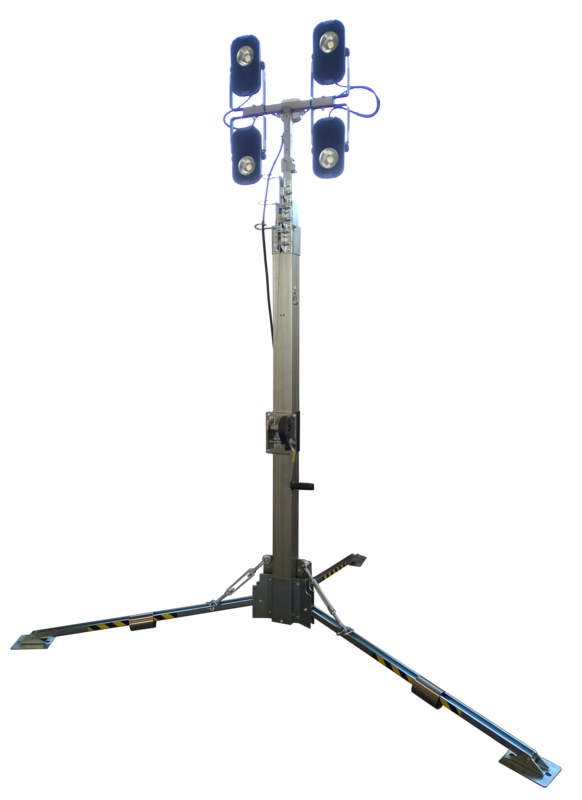 A range of static light towers that can be mounted on a base or fastened horizontally or vertically on a fixed structure like a container. 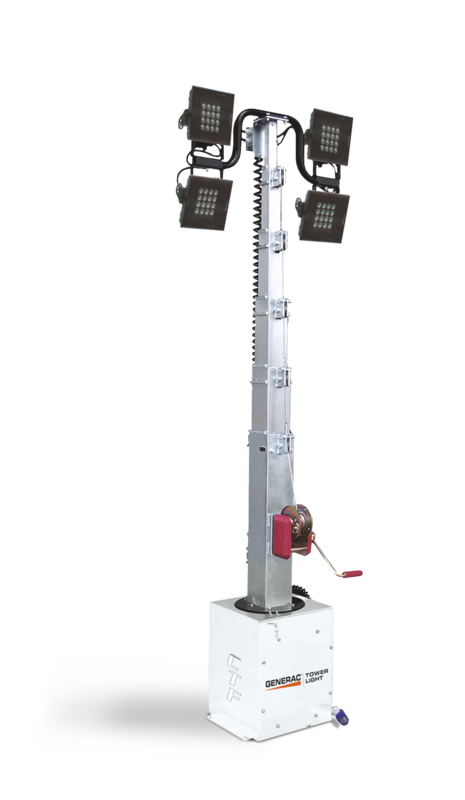 Silent and compact models with different height masts, available with different kinds of floodlights, these light towers ensure high versatility in different working areas. 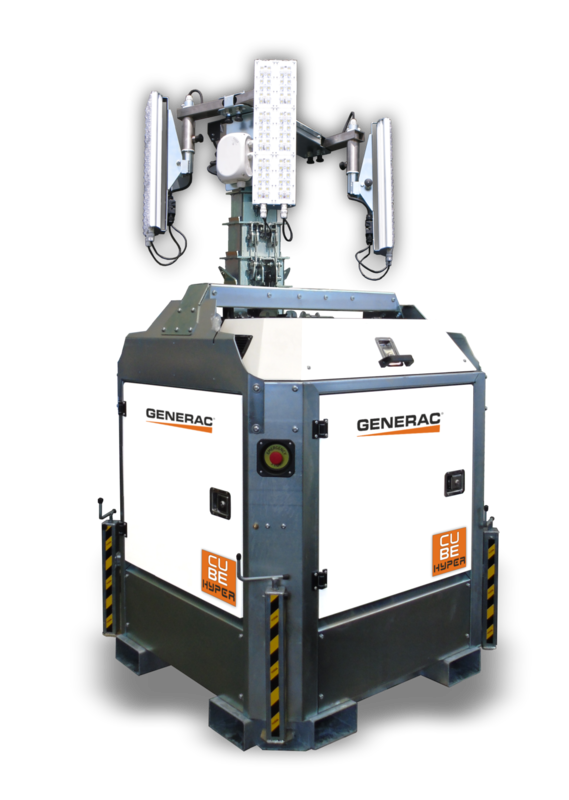 Ideal solution for fixed position use.